No lengthy post introduction this time. This post is all about affiliate tracking software comparison (only cloud hosted tracking software’s). Got many PM over AffiliateFix forum about which tracking software is best and which one they should go with. So I have decided to post the whole comparison table on ANC. Adsbridge: Adsbridge tracking is owned by Adsbridge and founded on 2012. 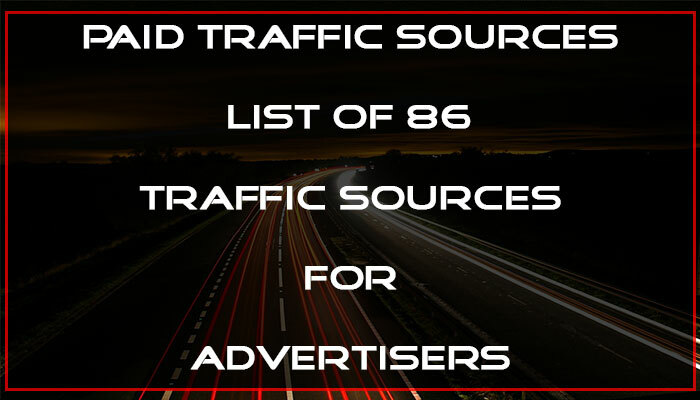 Adsbridge is premium nex-gen tracker designed to meet all needs of affiliate marketers for web and mobile tracking. Apart from its tracking software it has its own landing page builder and uses SaaS platform. It has 5 regular plans including basic (30days free trial) and 1 custom plan. TrackingDesk: TrackingDesk is founded by Laurent Malka on July 23 2014. It is released on September 2014. 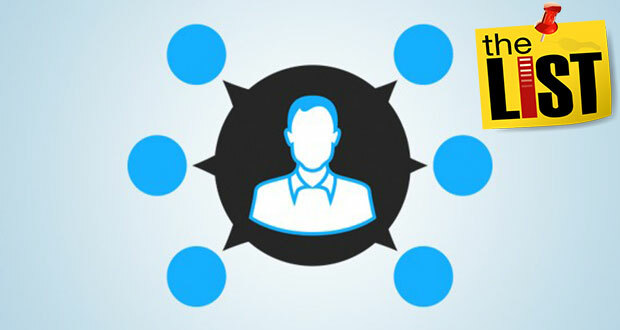 TrackingDesk aims at complete optimization and tracking solution for media buyers and affiliates. It provides complete all around tracking solution for paid and organic traffic and uses SaaS platform. It has 5 regular plans including basic (30days free trial). Voluum: Voluum tracking is owned and run by Codewise and founded on March 2012. 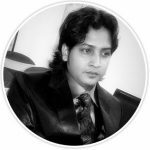 Voluum is performance marketing tracking and analytics and uses SaaS platform. 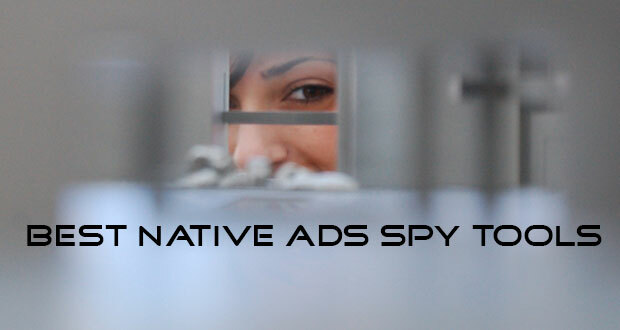 It is the most used tracking software and is used by top online advertisers and affiliates. Right now Voluum has 3 regular plans and 1 custom plan. Note: The reason I am not including Thrive is because thrive has 2 options self-hosted and managed cloud service. I am doing a comparison on cloud based tracking software service and Thrive’s managed cloud service price is much higher and doesn’t come in close proximity with the services in comparison. AdsBridge: Automatic campaign optimization, multi currency support and landing page builder are some great features which Adsbridge has to offer along with other features. Quite cheap for those who are just starting out in affiliate marketing. Great support provided to all users by Adsbridge team. TrackingDesk: Organic traffic tracking along with affiliate program integration like HasOffers, IncomeAccess, Cake and LinkTrust are some of the best features to be noted. Running campaigns in multiple countries without any manual settings. 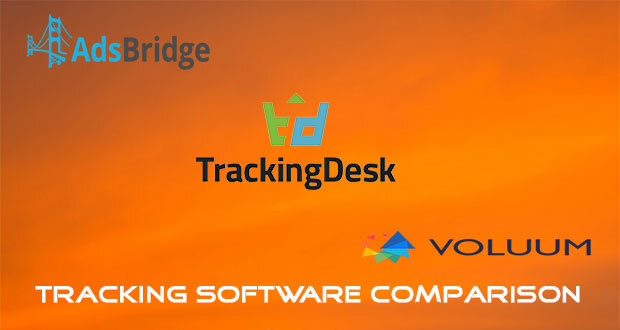 Trackingdesk also provide good all around support to its users. 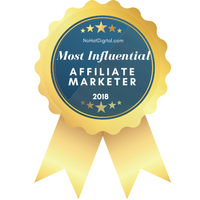 Voluum: Trusted by top level online advertisers and affiliate marketers. 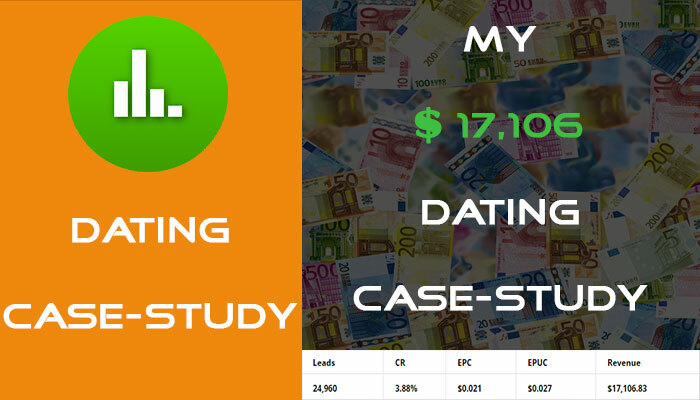 CPM cost model tracking and manually update of cost helps a lot for close to accurate reporting. AdsBridge: Landing page builder has some limitations as its hosted on their server. TrackingDesk: CPM cost model is absent which is highly required for display advertisement. Multi currency support is absent. 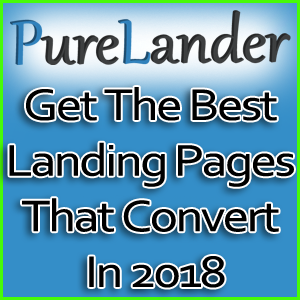 Landing page builder is absent which is highly appreciated by the marketers who don’t have coding knowledge. Voluum: No trial and no landing page builder. Doesn’t support multi currency. Reporting load time is higher. only 6 months to 2 years data retention depending on the package. It is also bit pricey as compared to others. I’ve been using Voluum for 2 years and its easy to use. Recently I have been testing Adsbridge and TrackingDesk to check out all their features. Will post a guide on Adsbridge and TrackingDesk soon. If you are new to affiliate marketing or have limited budget then I would suggest to try Adsbridge and TrackingDesk as they offer 30 days free trial along with low monthly subscription package, whereas Voluum doesn’t. When it comes to choice, choose a tracking software which meets all your needs. 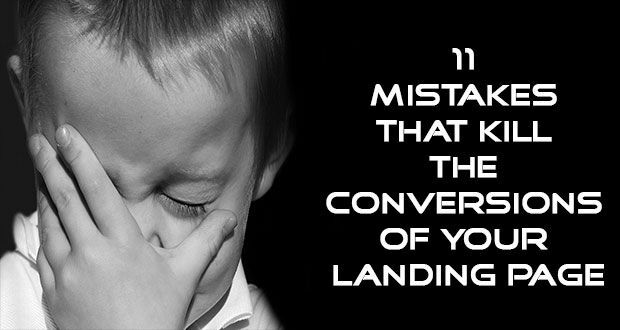 If you are poor at coding and want help with landing page, then Adsbridge should be your choice. If you are a blogger/site owner looking to track conversions from organic traffic then TrackingDesk is the only tracker out there to track organic traffic. Each tracker has its own features and benefits. All the prominent features are listed here. So, it won’t be hard for you to decide. Hope you find the post informative. If you have liked it, then do show some love by sharing it on social media. Your comments and opinions will be highly appreciated. 25% Adsbridge discount added to the Discount & Coupons Page. Grab it before it is pulled off. You can include https://vnative.com as a tracking tool. We provide Free Plan of our software. How about cpvlab and prosper202? I am a newbie and do you advise to use any of these onsite tools?